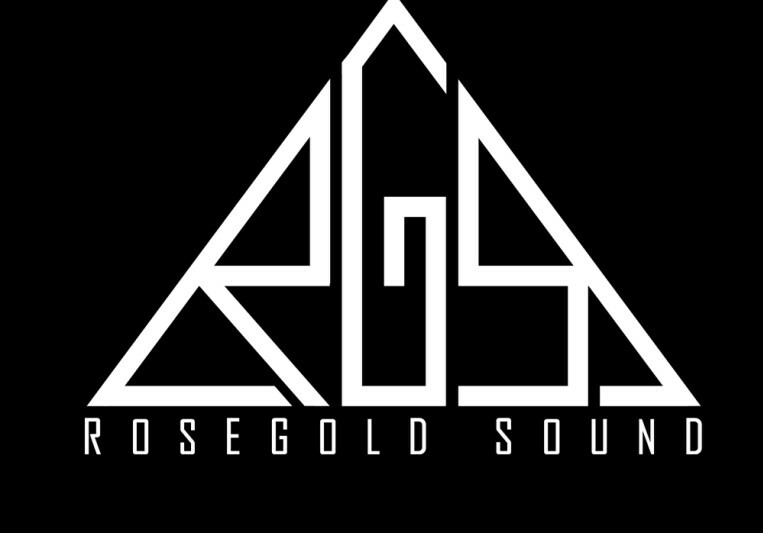 Hi I'm RoseGold Sound, mix engineer specialized in Rap and R&B music with 7+ years of experience making music. Growing with every project my goal it to create the right sound and emotional settings for each song. I work for you and with you. 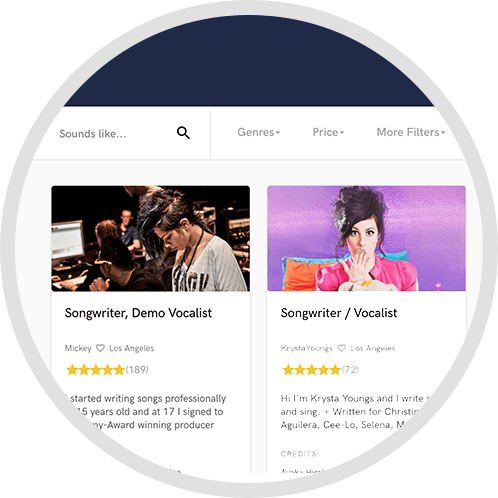 My goal is to make you sound like a million bucks period. You can send me your Logic Pro X, Pro Tools 12 and Studio One sessions. All you need to do is remove or freeze the tracks with FX before send them. A: I'm always available via email to answer any questions. You trust me with your music so I'm careful to stay on top of everything so that you won't ever have to wonder what is happening. The second promise is that you won't be disappointed by the results because we'll work together to make it happen. 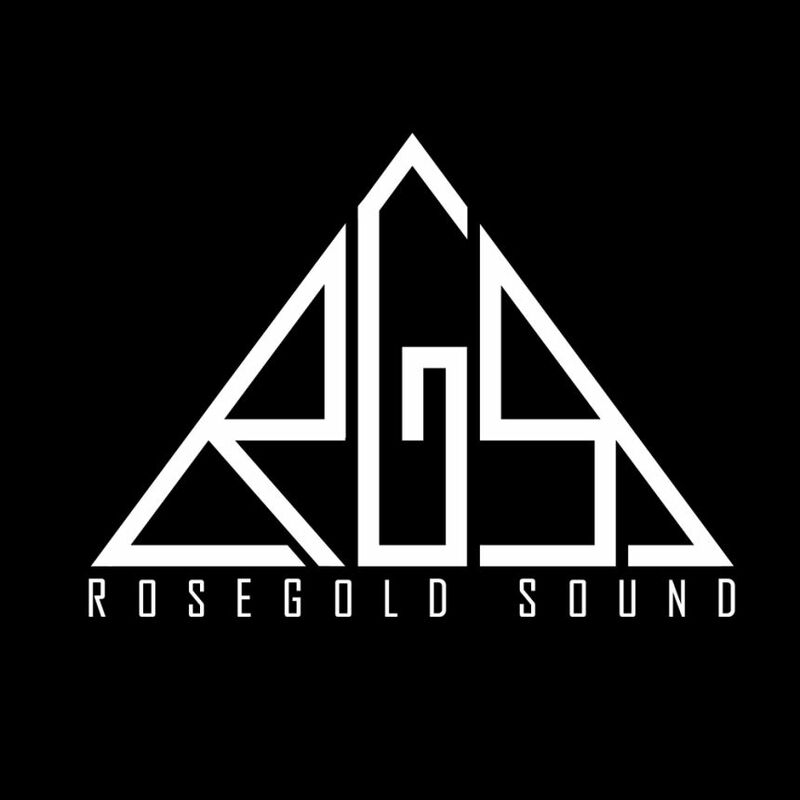 High quality clean mixes guaranteed. A: I love the fact that I get to hear what could be the net big thing before everyone else and that I get to shape it into the final product. It's like dinging a polish a diamond in the rough. A: Thinking that mixing is like magic and that it will solve every problem. That is not how it works. The more problem there is the harder the mix engineer as to work to make it sound like what is on the radio. And some problem just can't be fixed completely in mixing. Fix and re-record everything you have control over. Arrangement is a big part of a great record. Sure a great mix is important bu you won't ever have a great song if the recording and arrangement are subpart. You may a good mix but it won't go beyond that. A: Make sure that you're happy with the song. 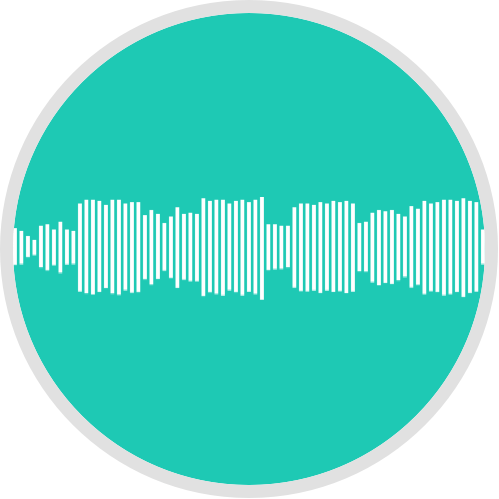 If you feel that the production isn't quite done, or that you're still wondering about certain vocal part it means that you still have work to do. As mixing engineer we have to think that everything we receive is there for a reason unless we're told otherwise. So when you send you file you don't want the engineer to wonder what you where trying to do, or if that little track was mean to be there. Trust me it'll be a more enjoyable experience for every one. If in doubt you can always ask for advice to the engineer. He'll give you a different point of view, but ultimately it's better for you to go back and fix what you're not sure about before you send it off. A: My style is mainly Rap/Hip-Hop influenced by R&B and jazz. Basically a nice blend of modern and retro. A: I mostly work on my own production with the artist I collaborate with. Sometimes it's other people's song where I had a hand in be it for arrangement, production or just advice. Slowly expanding my reach to other artists and trying to established a stronger brand. A: My style of mixing is pretty "simple". I go for professional clean sounding mixes that still fit the vibe. I like clear and open mixes but the I'm mixing something that is meant to be "dirty" I'll make it clean and open within that dirty vibe. It kinda my signature, the thing that I go for every single time. I want you to hear the song and not the mix. A: I either ask an artist if he has a record to mix, or they come to me. In either case I want to know the story behind the song, the feeling that they want to convey and references so that I don't go in a totally wrong direction. After that I get to mixing and bring to record to something I'm pleased with and that match the references. I then send my version to the artist for review. We go back and forth until the song gets to a point where we both agree on the final product. Sometime I ask a few specific questions to the artist while mixing. Whenever I feel something is important I have the impression that I'm missing certain informations to take the best course of action. A: Producing, recording, mixing and mastering. This also means that I advise people in the studio on where harmonies should by placed and which ones. Making sure that everything is coherent with each other. Then comes the editing phase of mixing (syncing, noise removal etc). 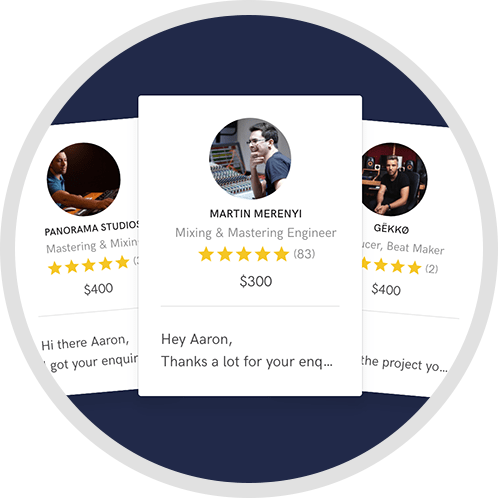 I happy to announce that you can send me you Logic Pro X, Pro Tools 12 and Studio One sessions. All you need to do is freeze the tracks with FX before send them.